Pay only $189 For a very short time pay for the Janome RE1306 sewing machine. . Ideal first sewers machine. Yes it even sews Denim easily. buttonholes too. If you can find a more versatile machine for the price. 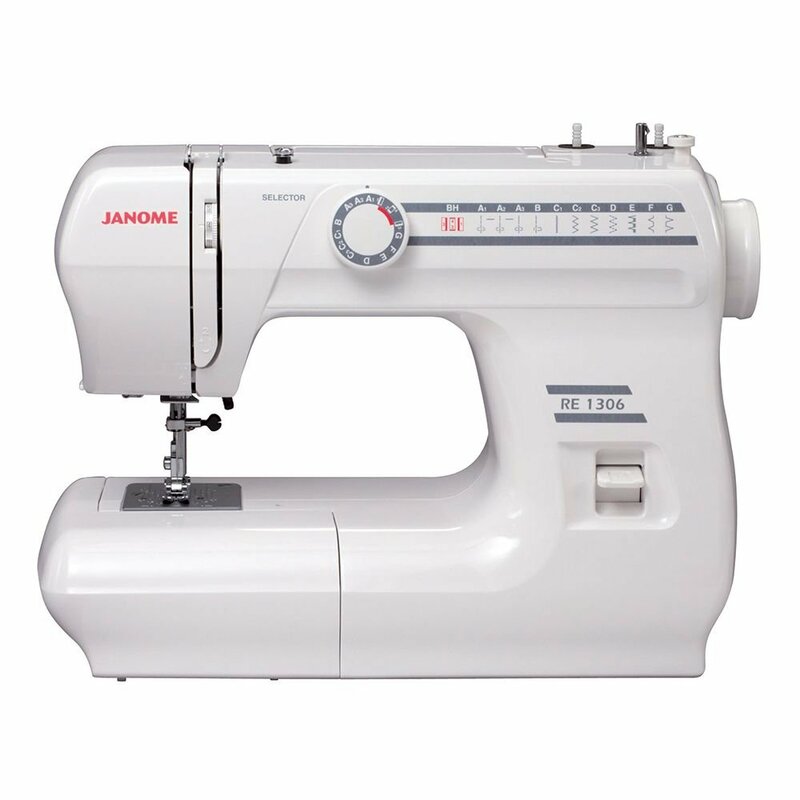 why bother with a cheap chinese machine when you can get the Janome RE1306 for only $189 . 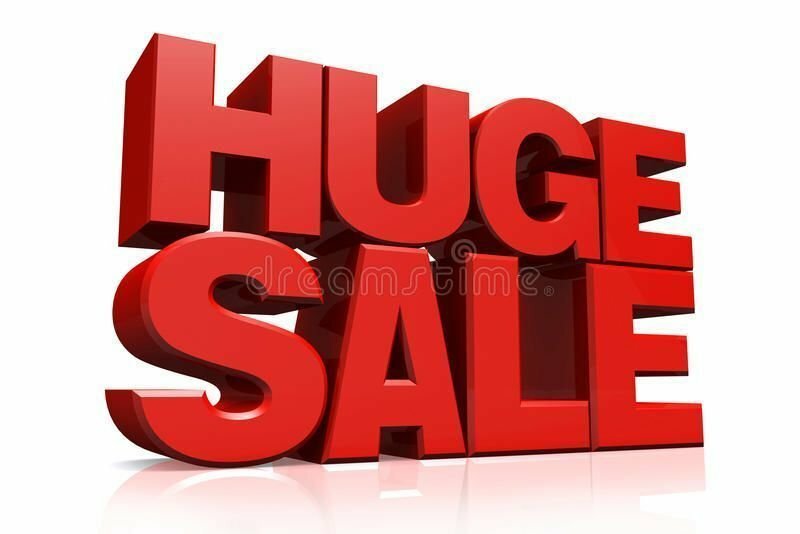 with 12 Months unconditional warranty. It has 6 inbuilt stitches. 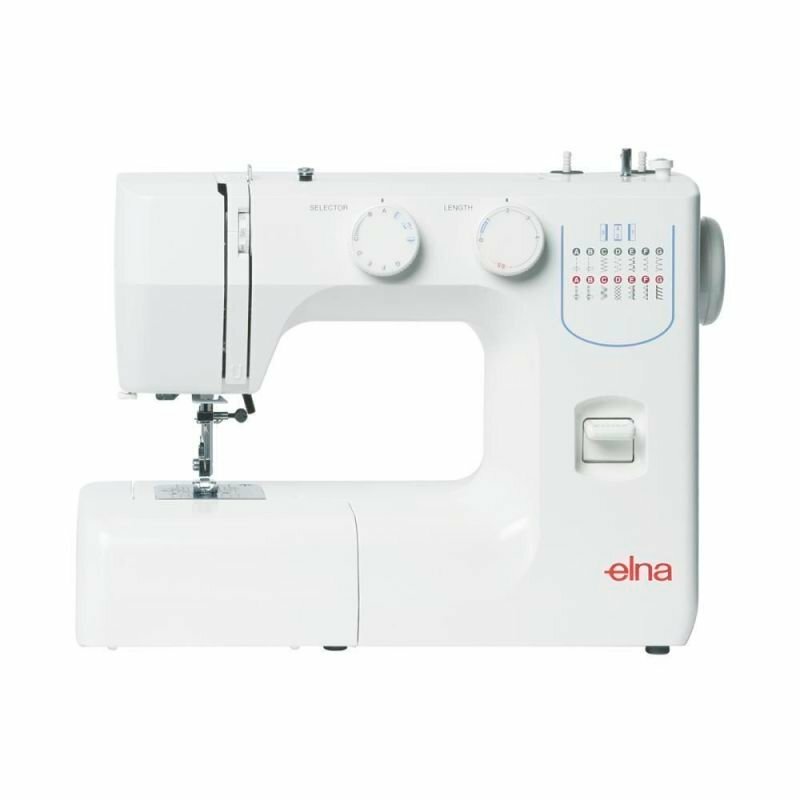 It has a free arm for sewing sleeves and trousers. It can take up hems. It can even sew buttons on. Yes it does a four step buttonhole too. 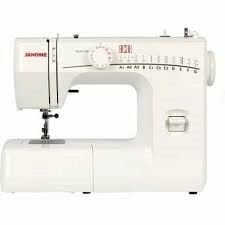 Plus its made strongly by Janome. machine that is ideal for beginners and first time users.